The most up to date advanced technology and leak location services. 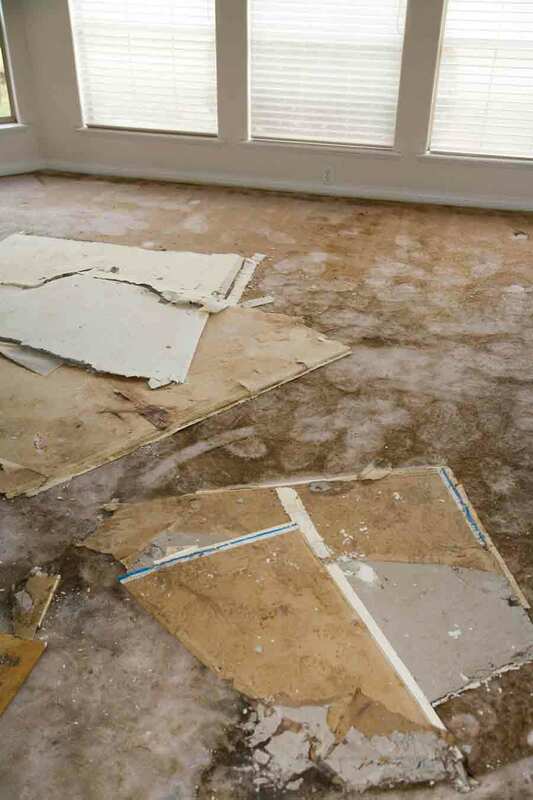 Do you think your Cape Coral home or business property might have some sort of slab leak? This is typically due to some sort of break or leak in a water line contained within the slab itself. 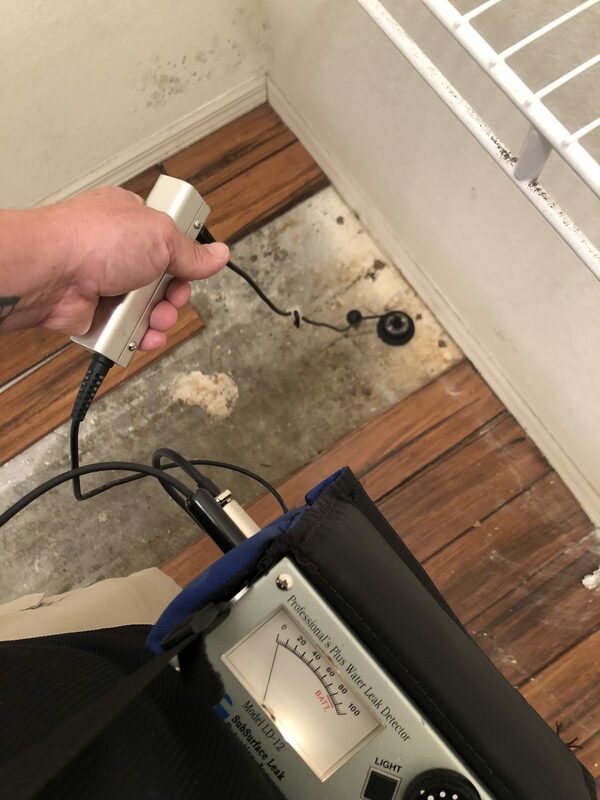 Insurance experts say that a leak of this kind comes with “high repair costs and the potential for major water damage to your house and belongings” which are reason enough to have expert leak detection services take a look if you suspect this is a problem. It is a costly waste of water – The expense of an unrepaired water leak can be massive. You will waste water, certainly, and though that is bad for the environment, it is just as bad for your bottom line. 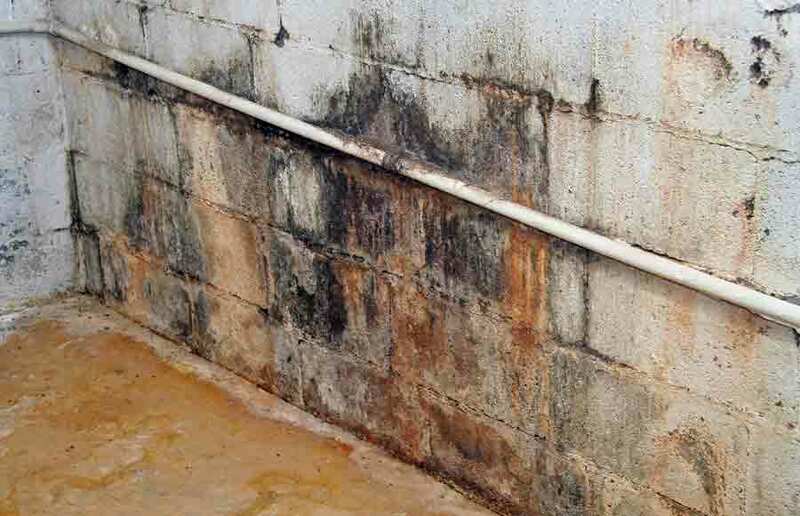 It can lead to mold – The seasonal conditions in Cape Coral are perfect for mold growth, and water seeping from a slab can lead to health risks. Do you think you have this problem? 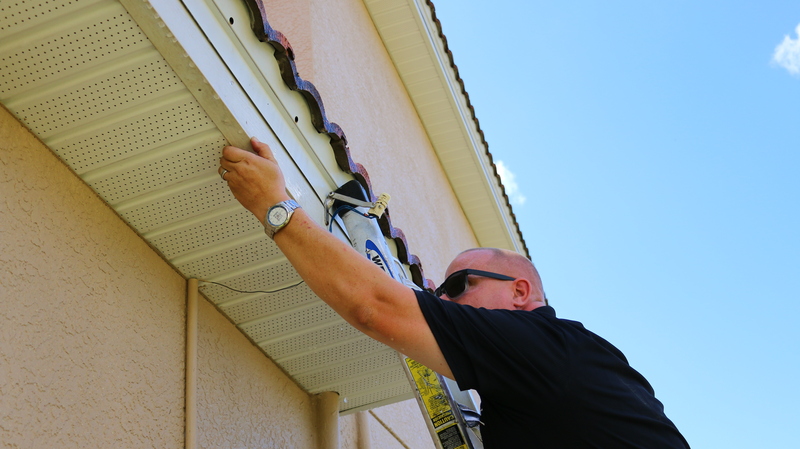 If so, Leak Locators offers licensed, insured and bonded services, 24-hour a day, in Cape Coral. Get in touch online or by phone at 888.899.4351. 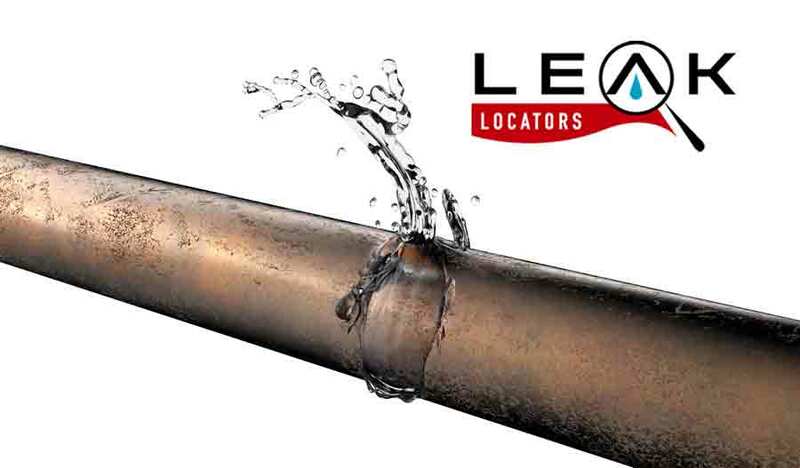 Slab Leak Detection in Sarasota, FL | Is a Slab Leak a Big Deal? 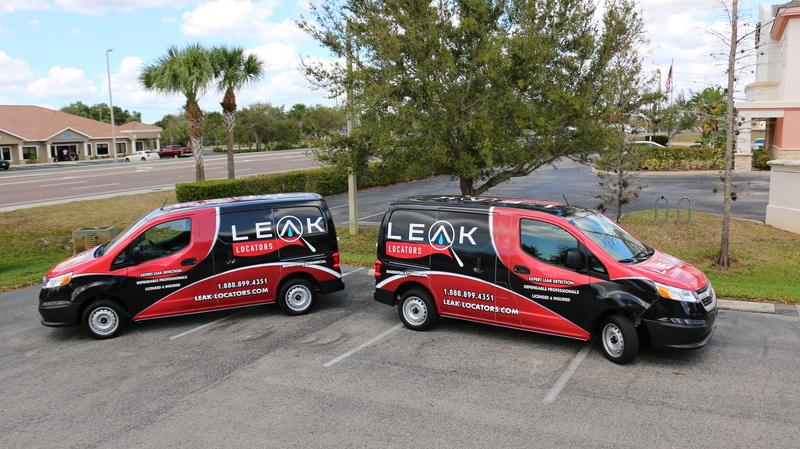 Leak detection in Central and Southwest Florida - View our Service Area.